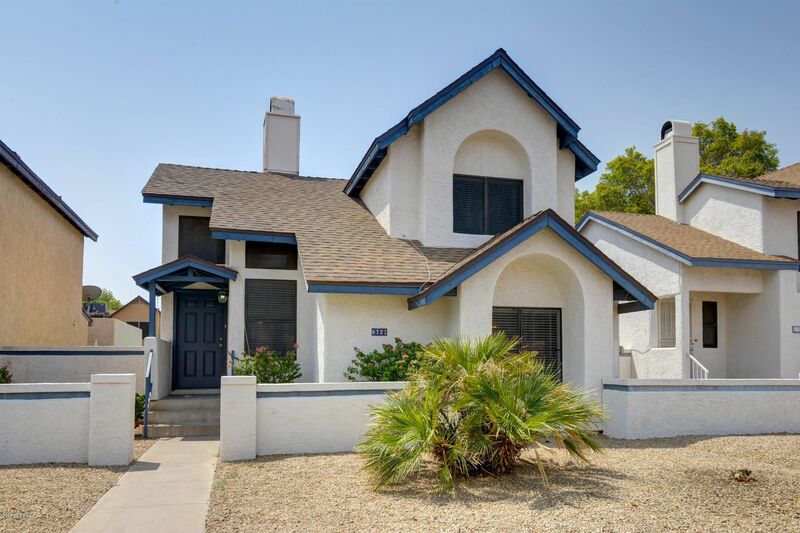 Custom Remodeled Home with soaring ceilings and den! All new high end kitchen, new kitchen appliances, new quartz counters throughout with huge center island, brand new bath. New wood flooring and new tile, new custom wood stairs, new trims, new paint inside and out. Very relaxing backyard with large covered patio and community pool! Wonderful centrally located area within minutes to shopping, schools, freeways, etc. Come see it today! !